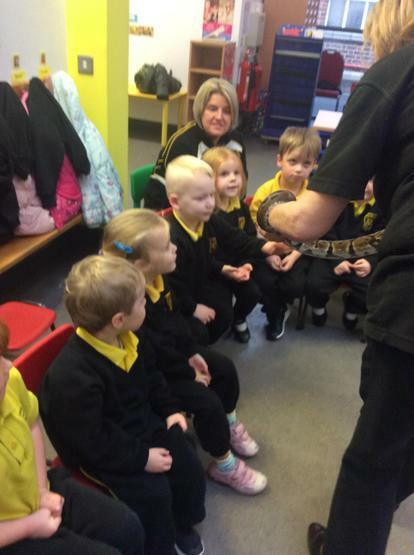 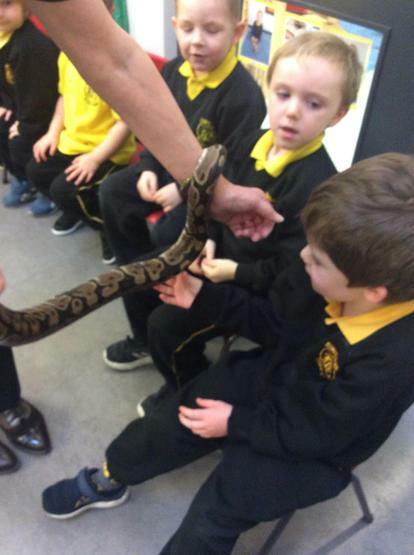 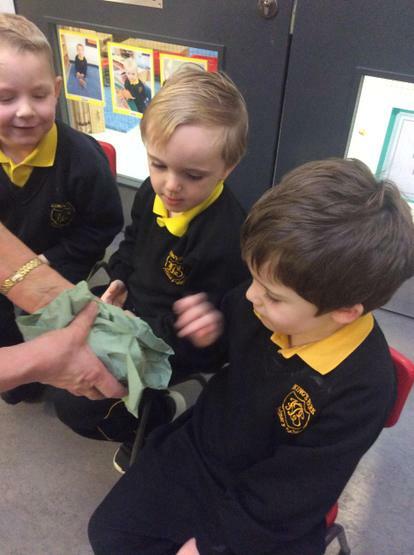 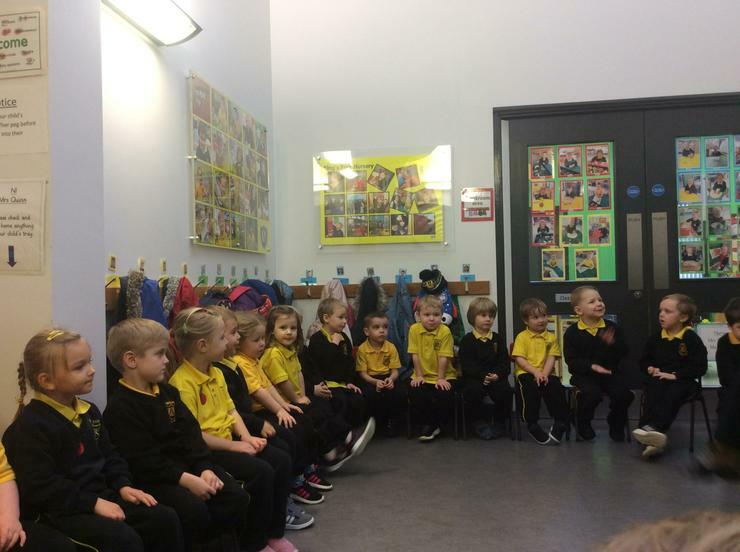 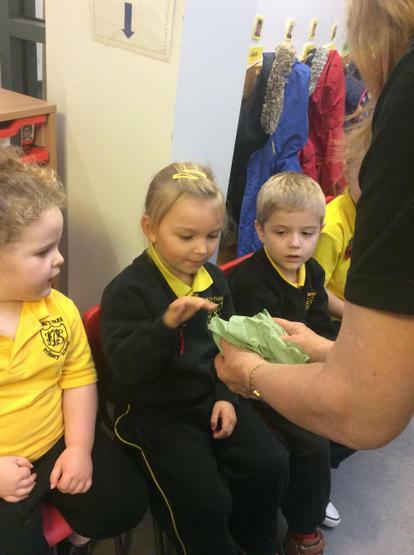 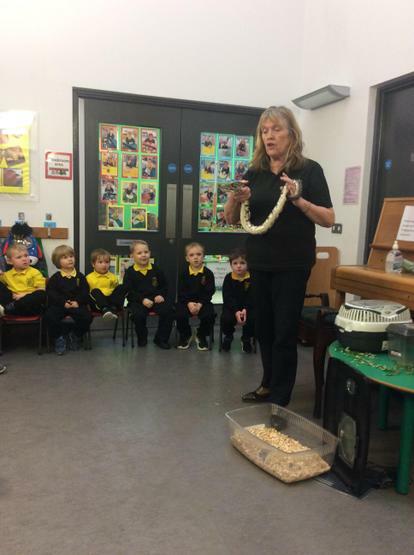 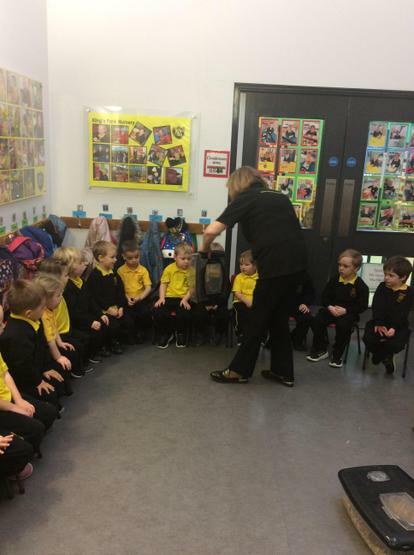 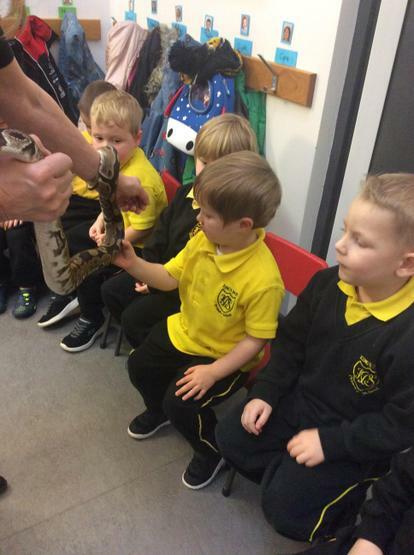 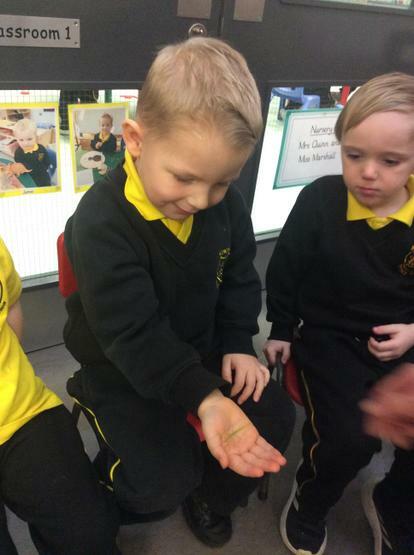 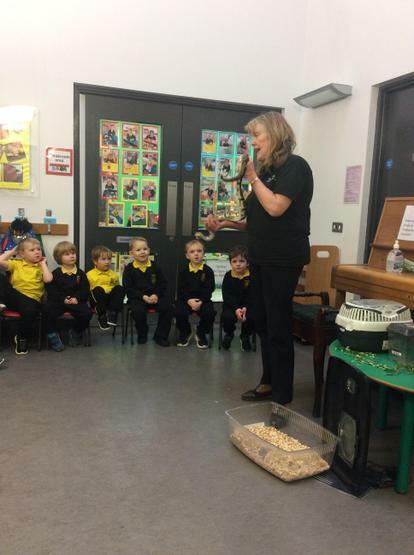 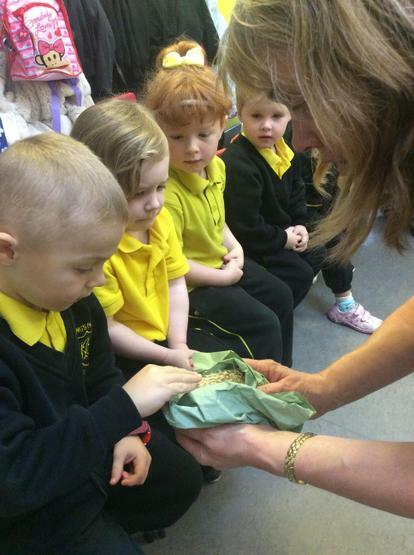 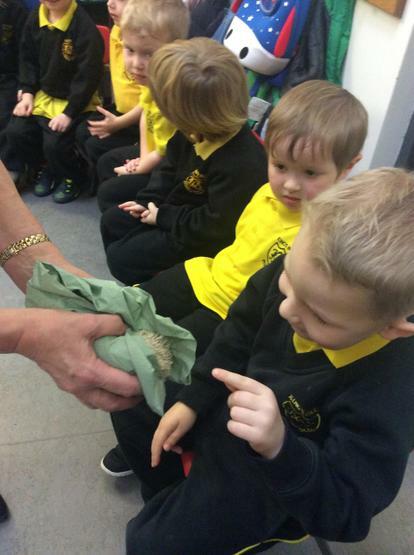 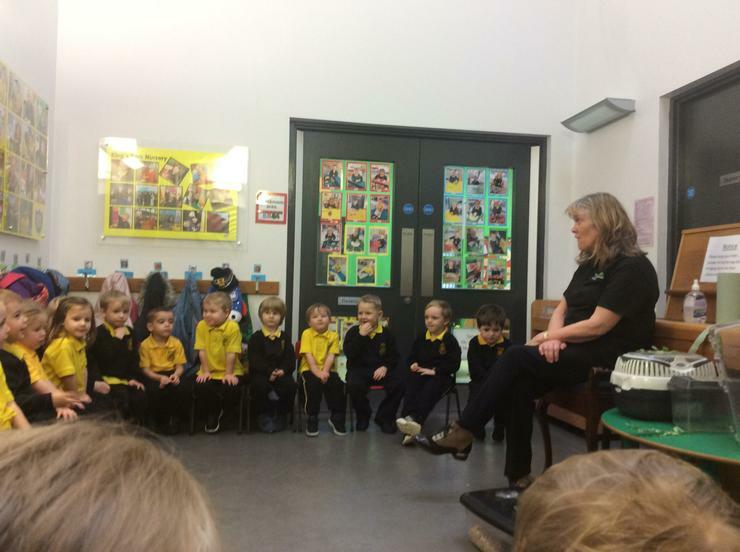 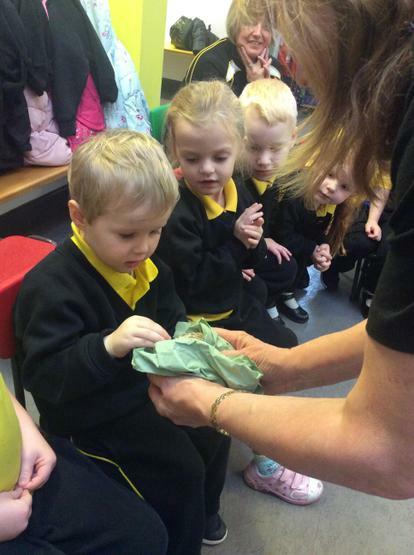 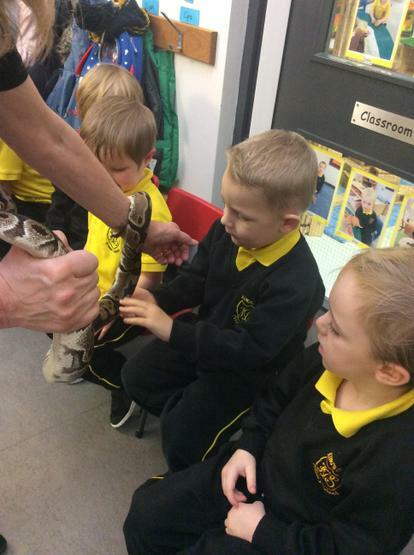 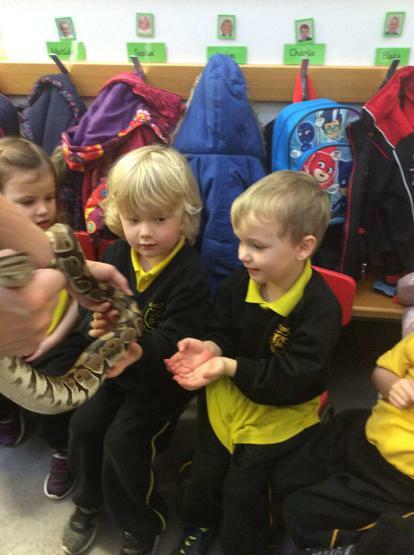 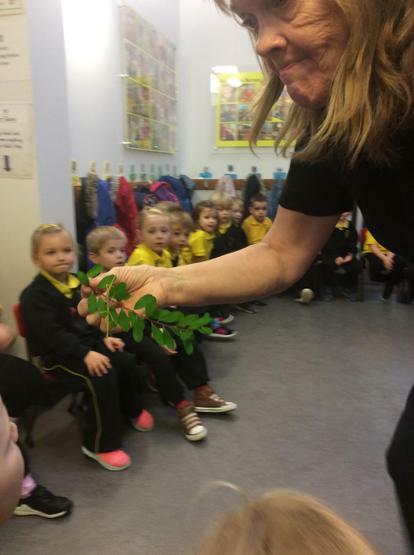 We loved meeting some of the smaller animals from Belfast Zoo and learning about them as part of our topic! 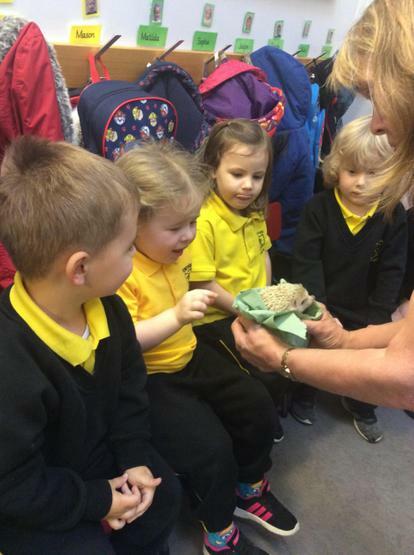 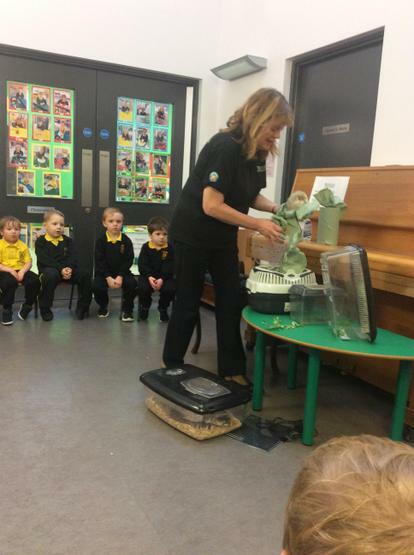 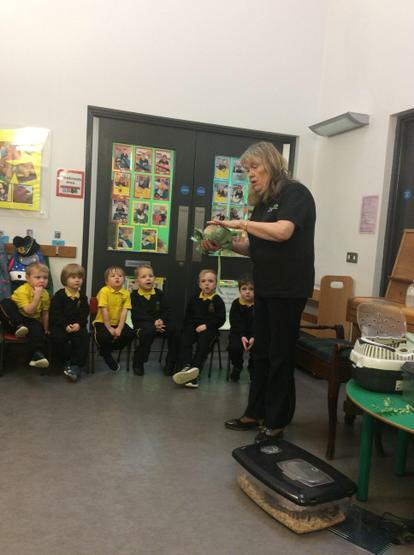 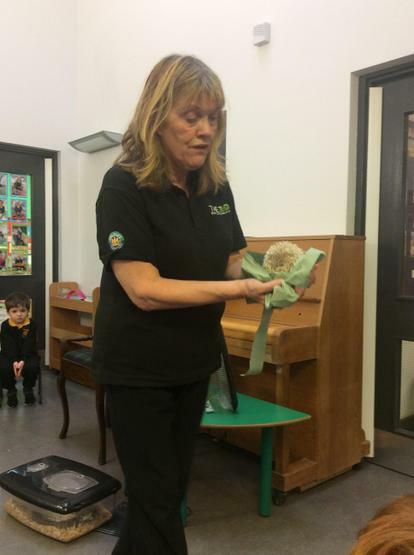 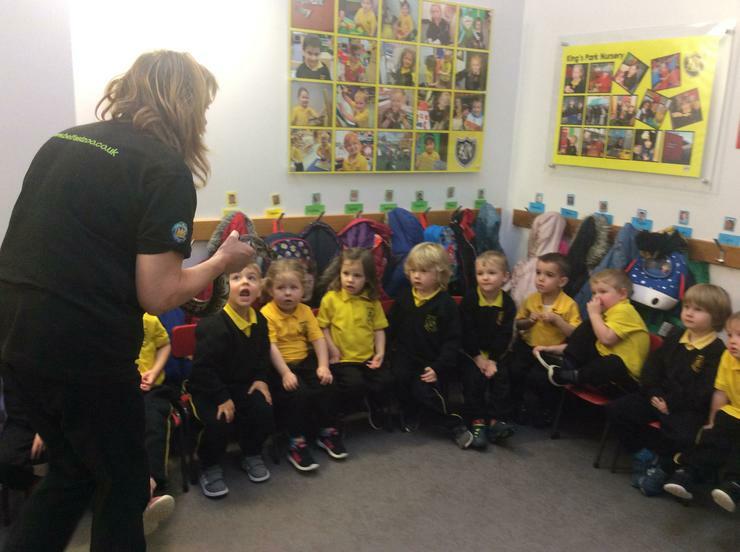 We were so excited to meet Harry the hedgehog, Freddie the frog, Sticky the stick insect and Sasha the snake from Belfast Zoo! 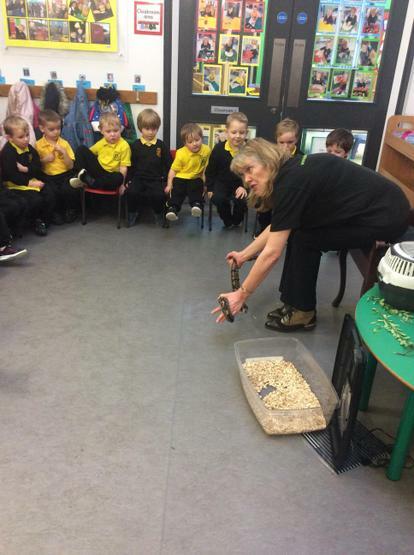 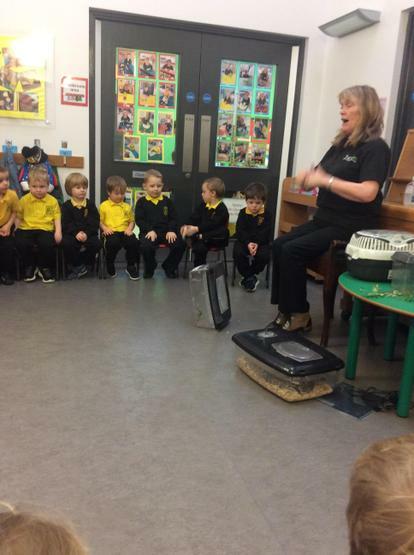 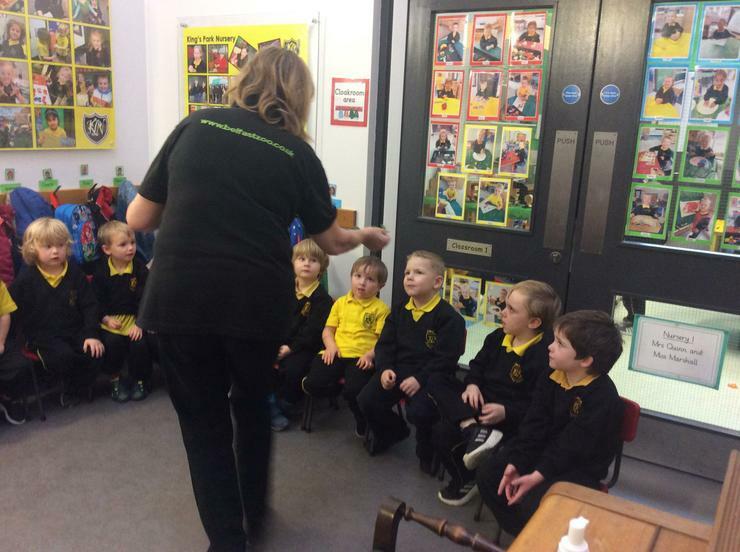 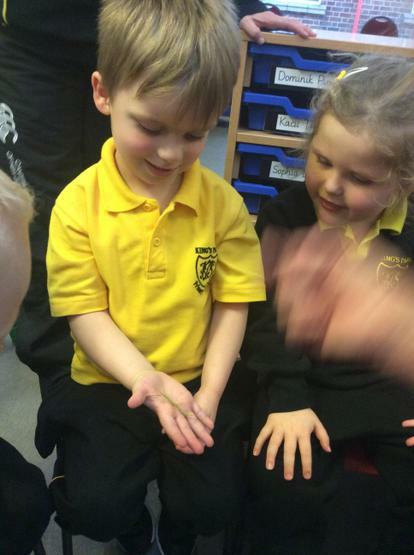 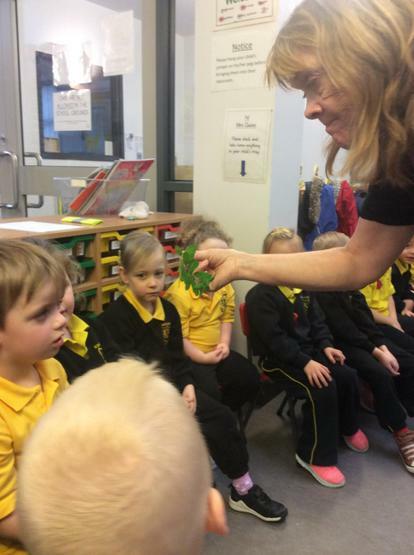 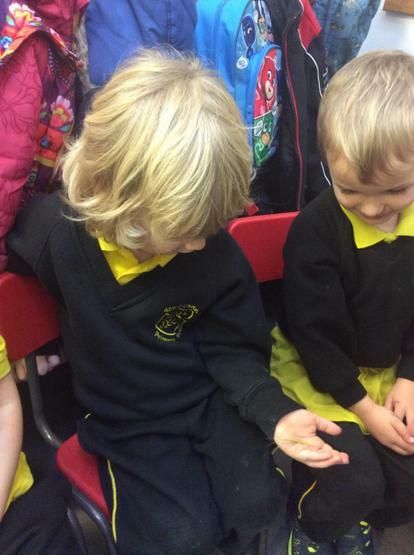 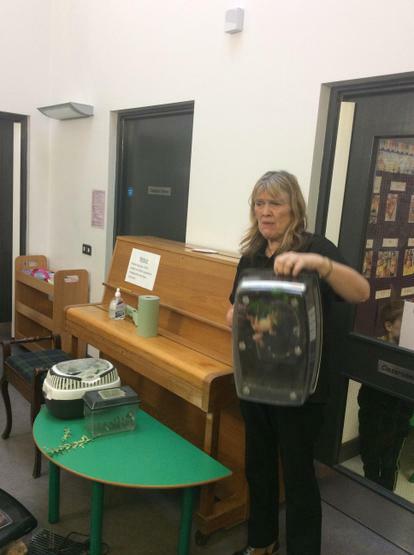 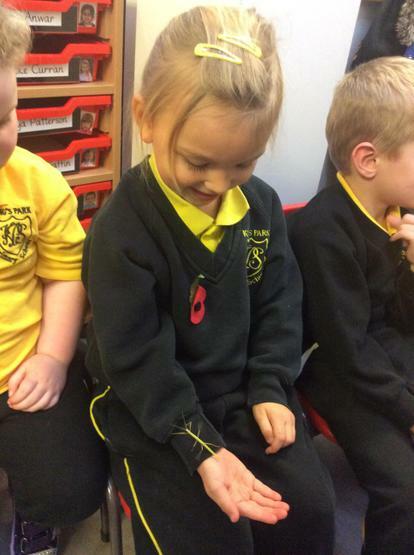 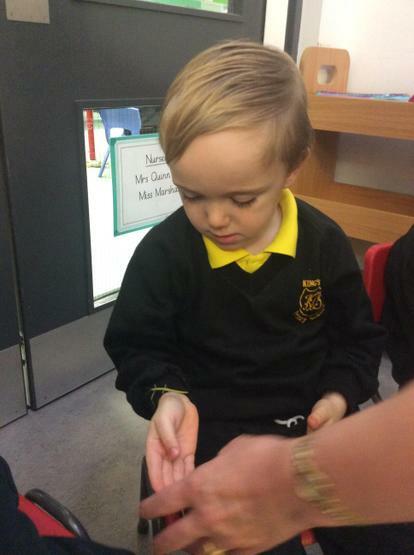 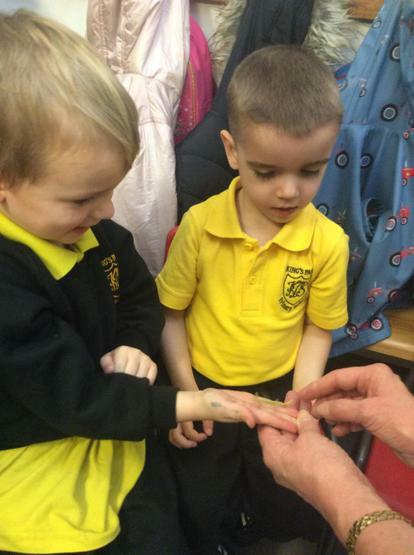 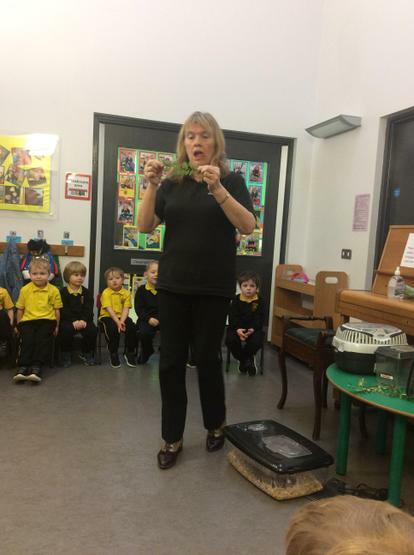 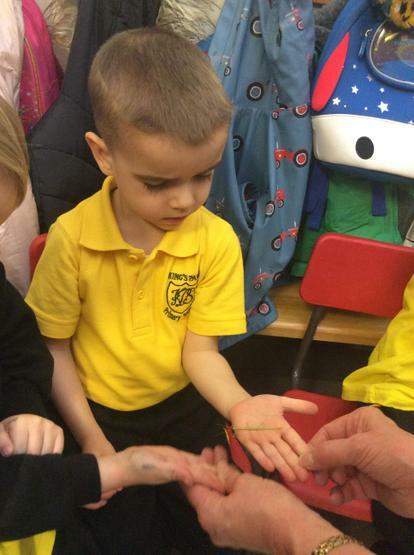 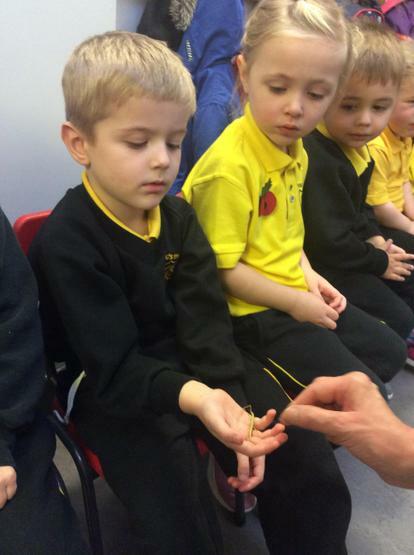 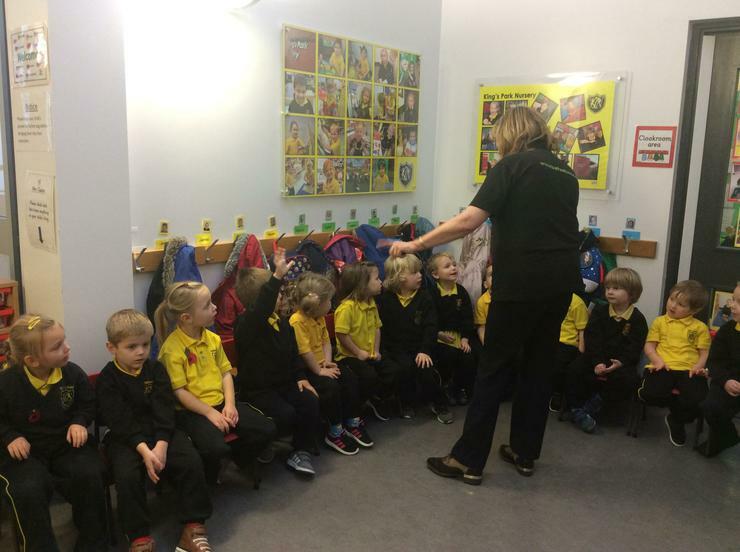 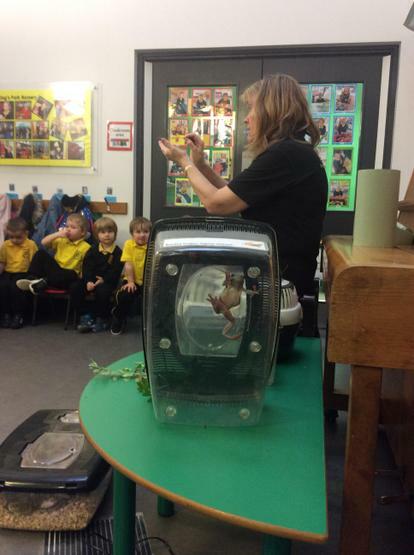 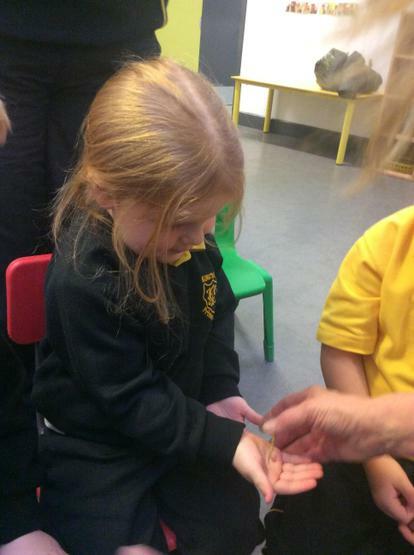 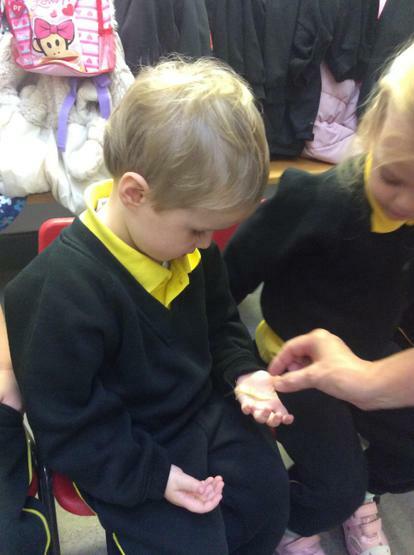 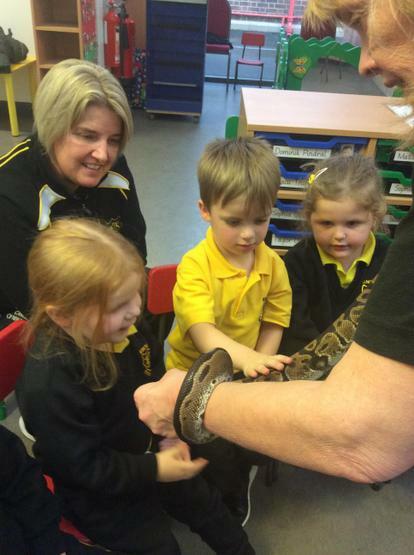 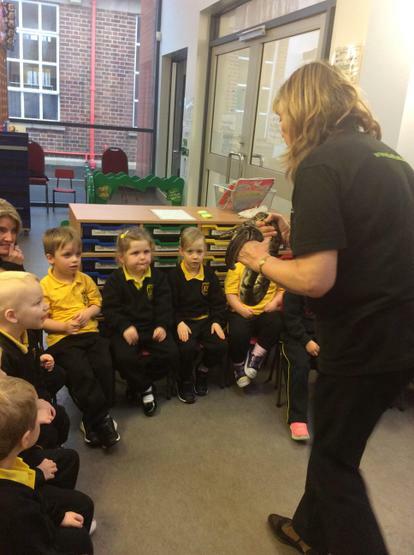 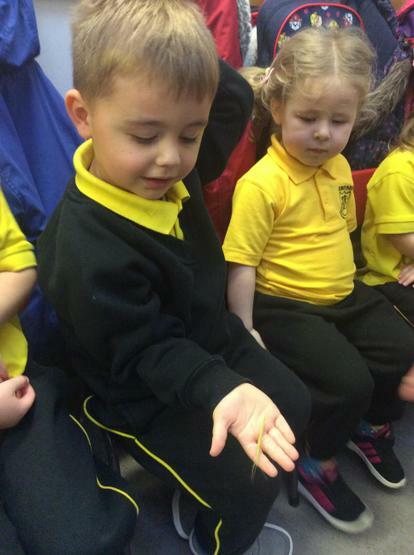 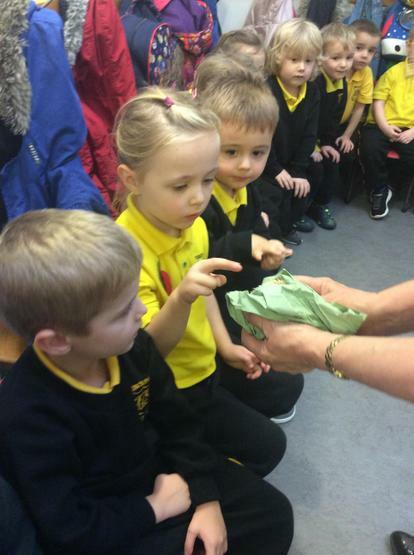 We learnt more about each of these smaller animals and some of us were very brave and even stroked and held them!